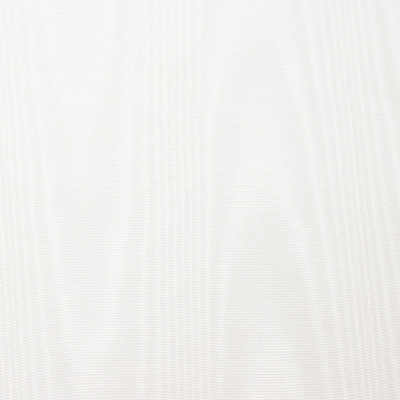 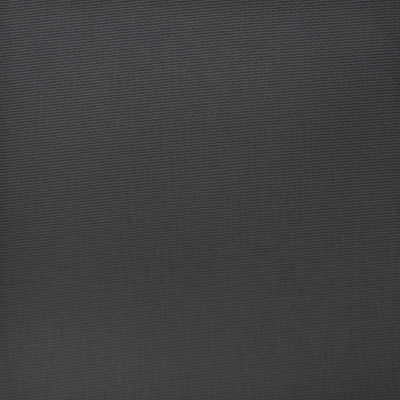 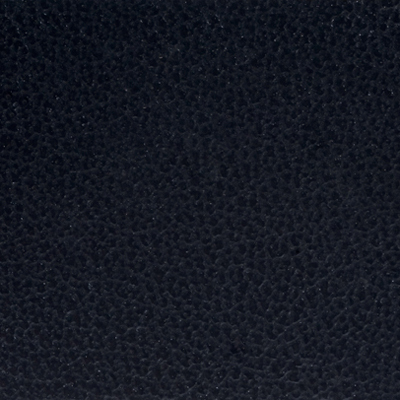 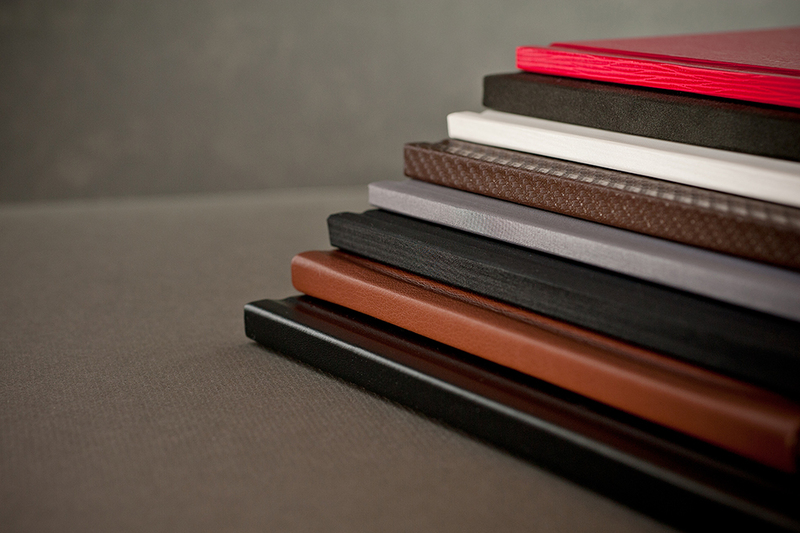 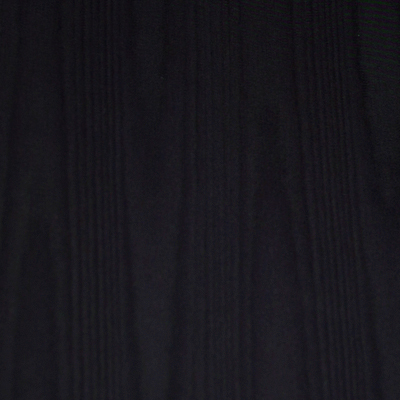 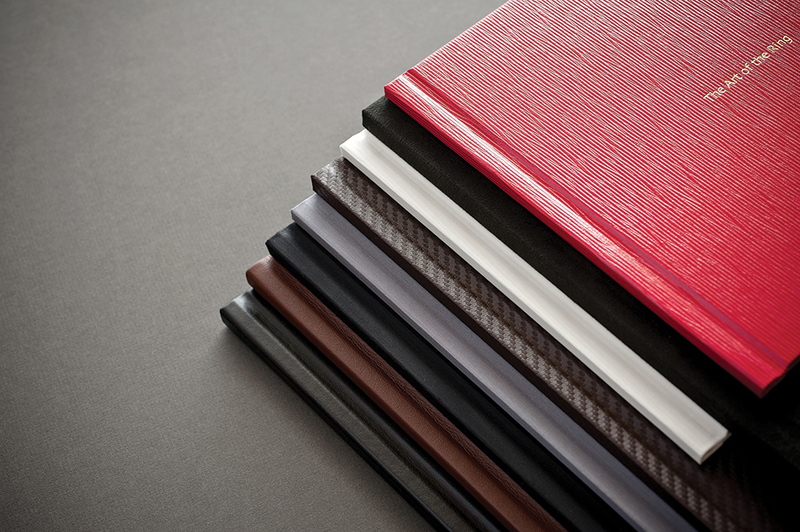 The Zen Layflat Impact AsukaBook is one of our wow books. 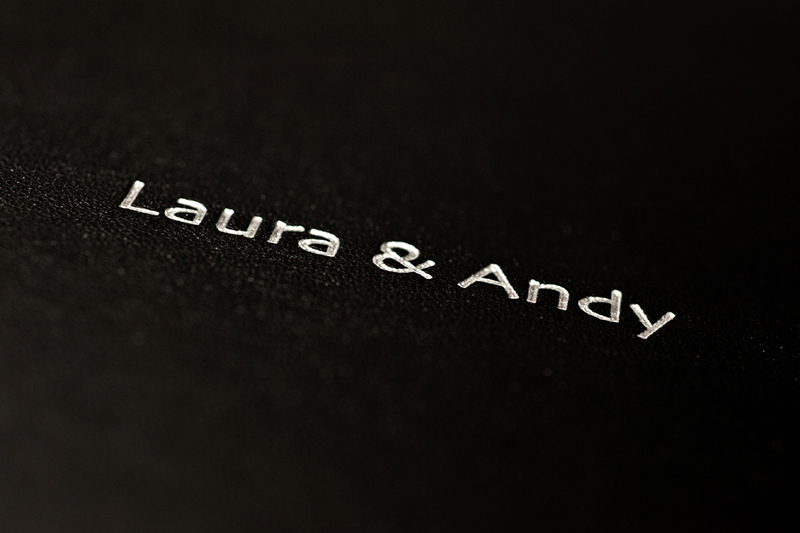 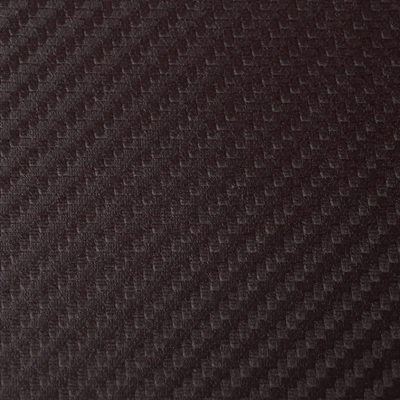 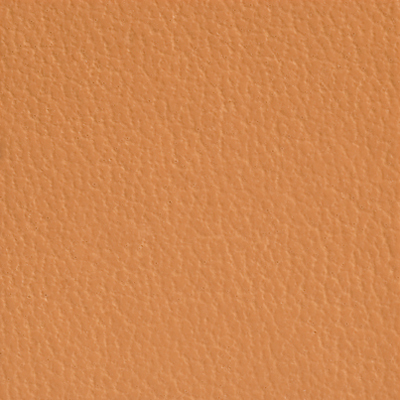 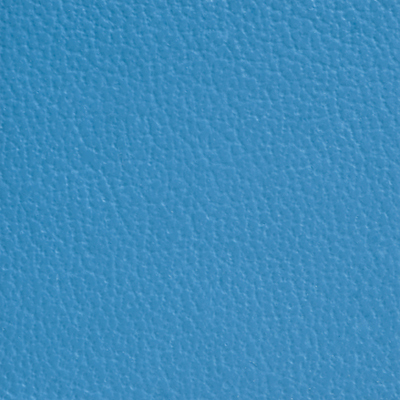 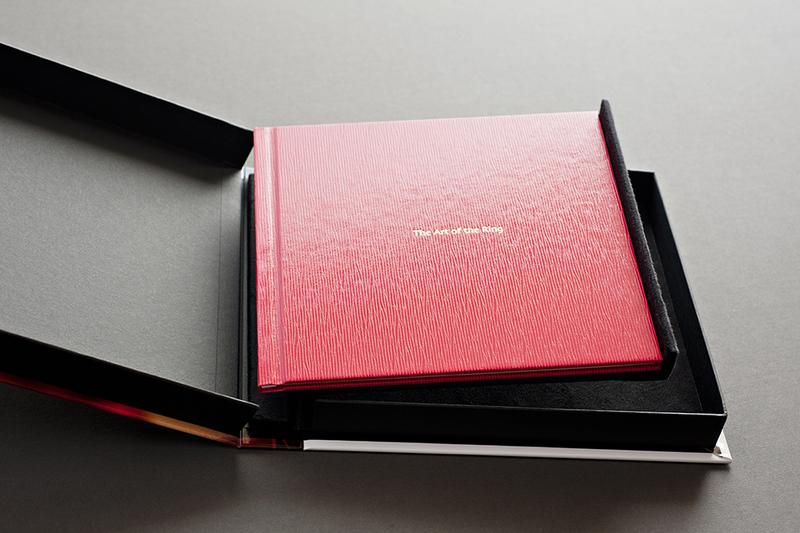 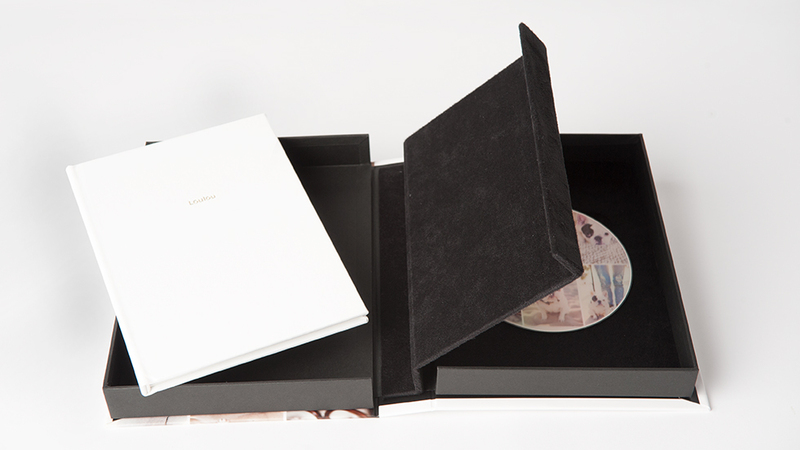 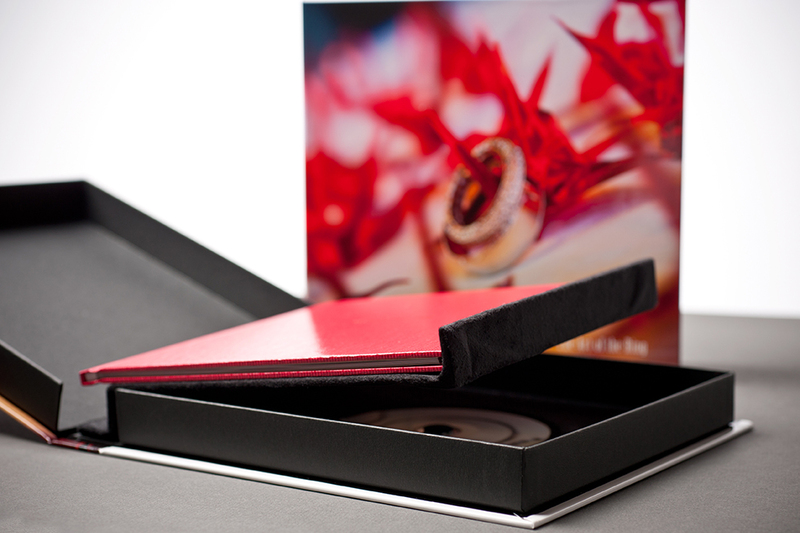 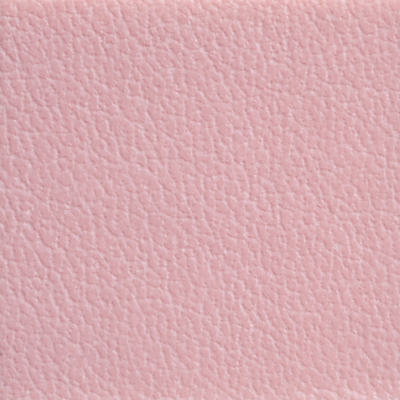 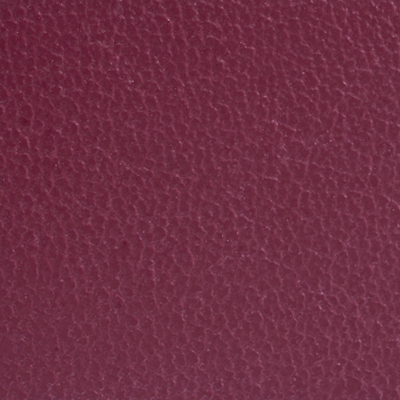 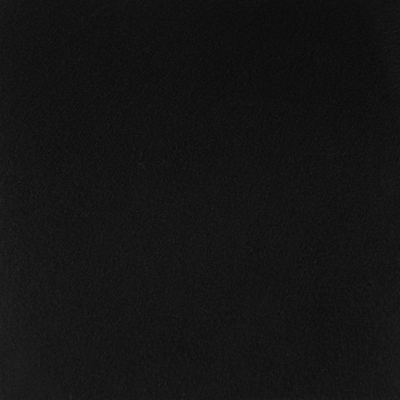 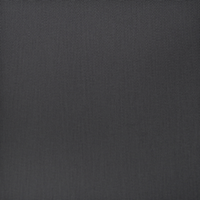 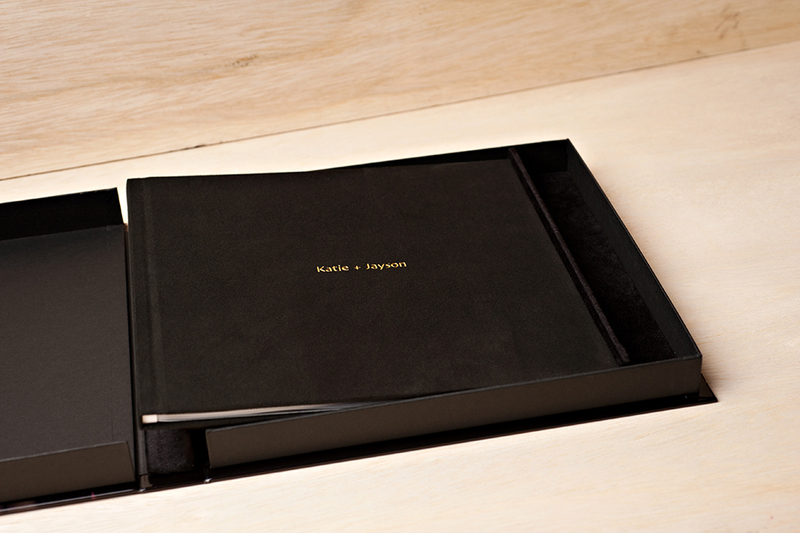 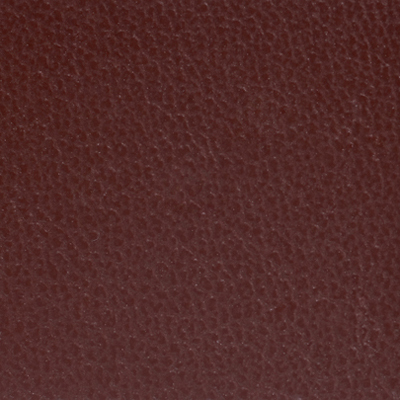 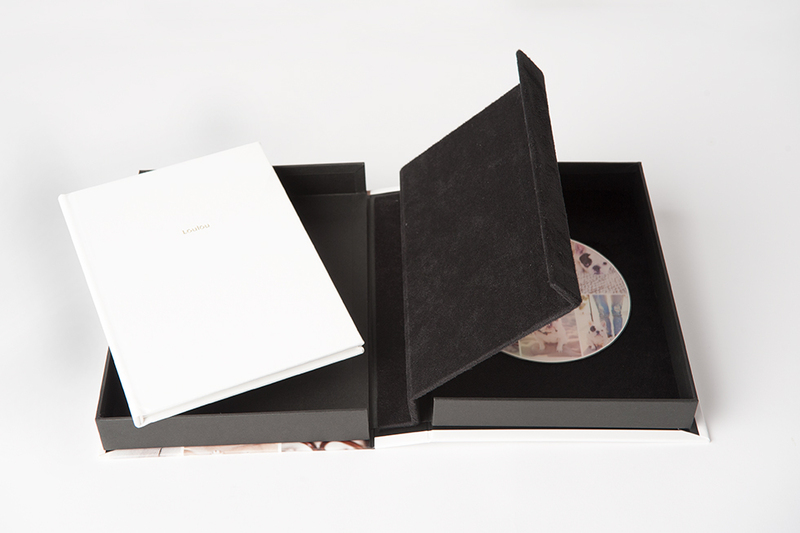 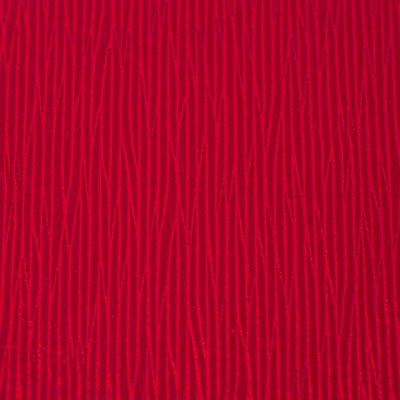 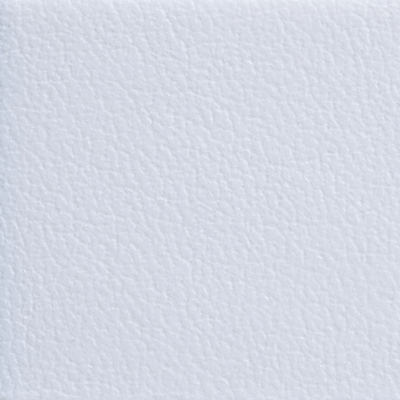 This album comes with cover choices in animal-friendly leather or a variety of other materials. 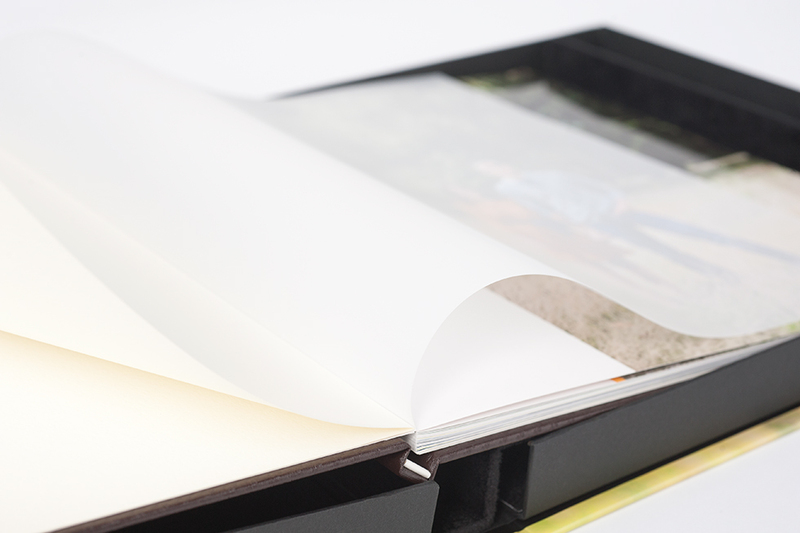 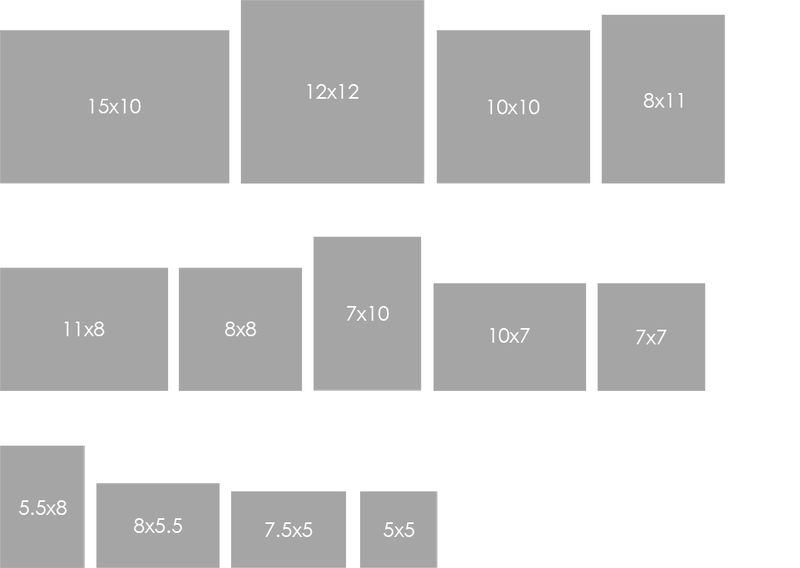 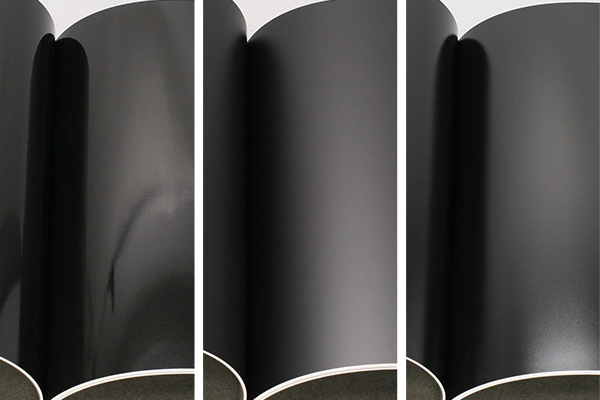 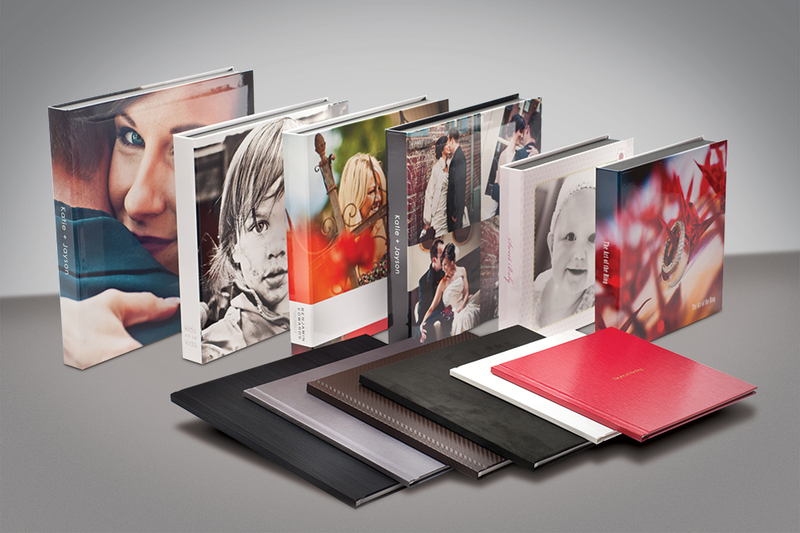 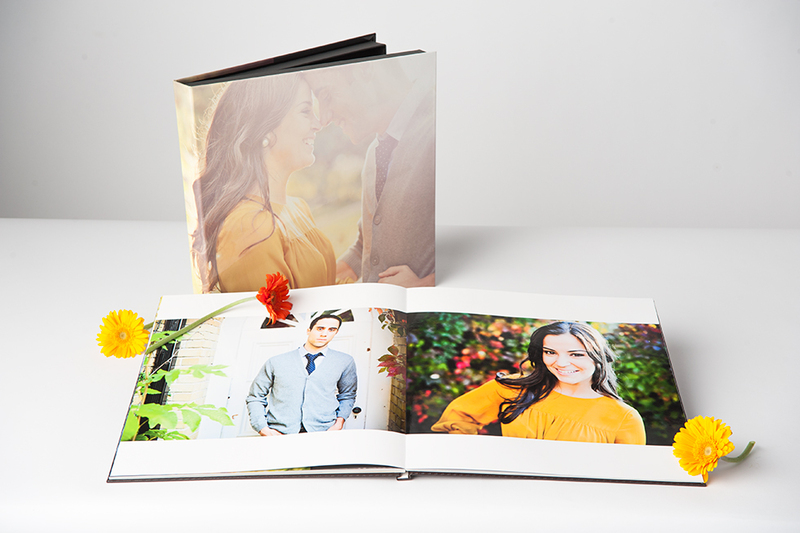 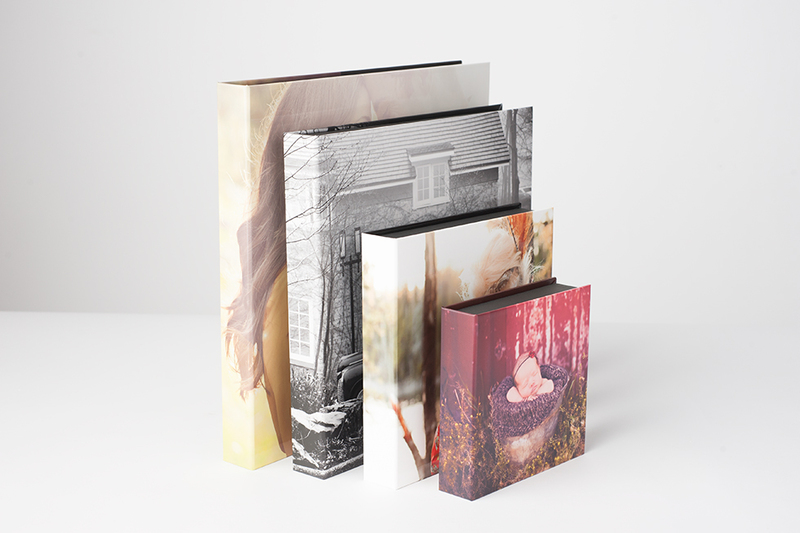 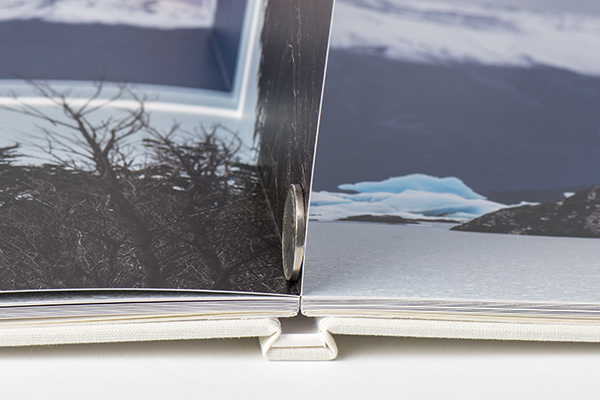 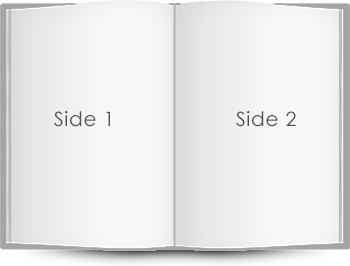 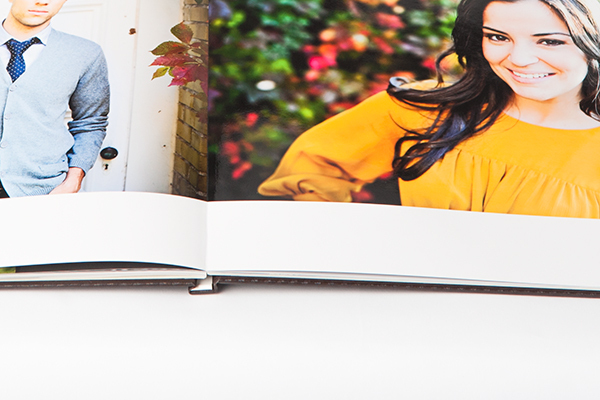 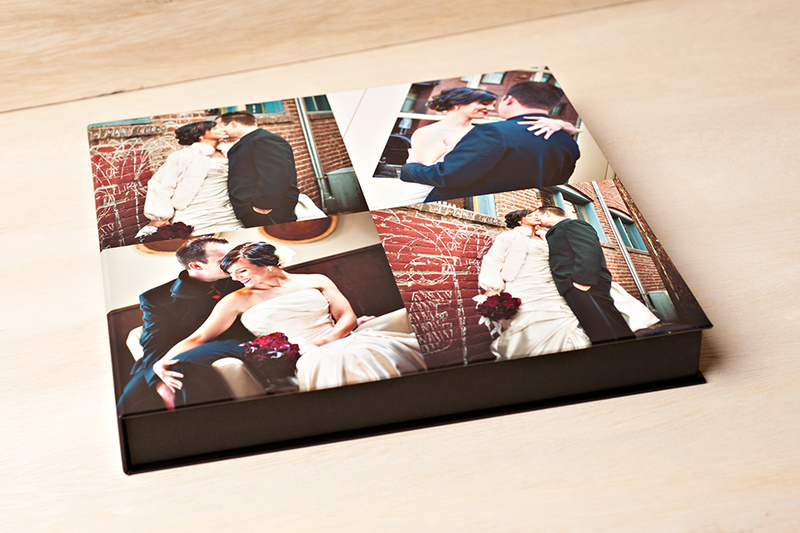 As with all the Zen Layflat books, it includes magazine-style pages with layflat binding allowing you to fully display your images without gutter loss. 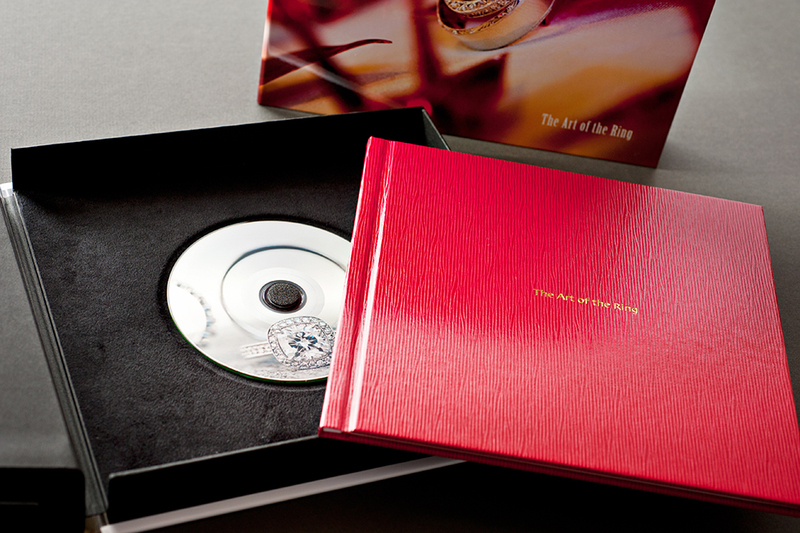 These stunning books are showcased in a designable deluxe presentation box that includes a plush, black lining with book holder and an optional DVD* placeholder.